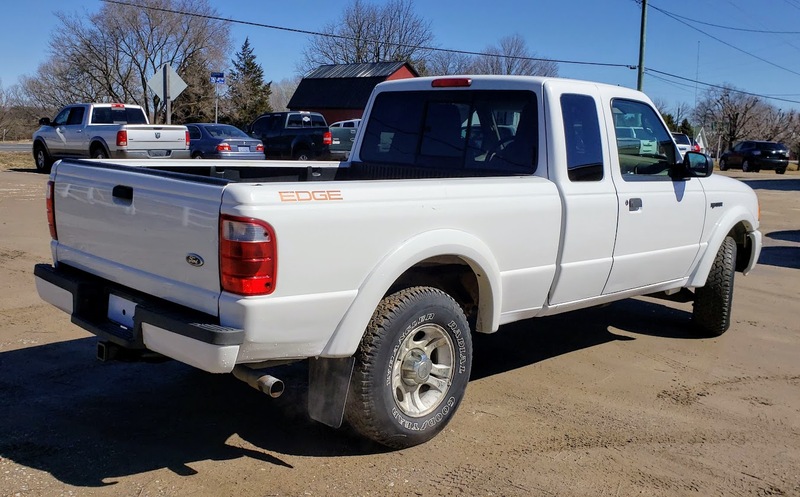 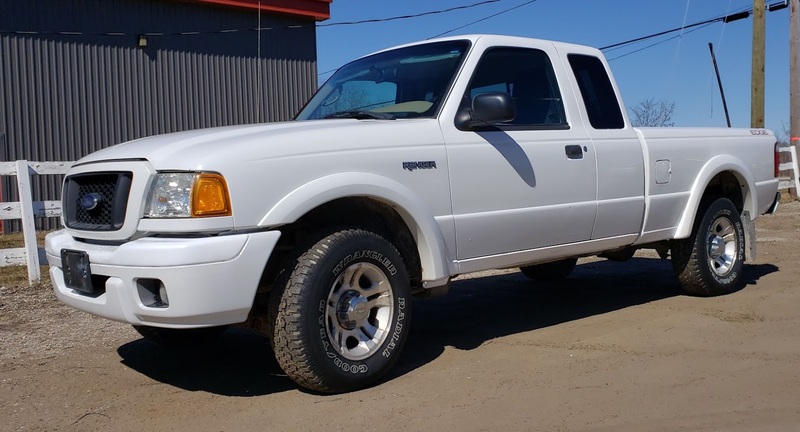 2004 Ford Ranger Edge 4L 183400 km – Elgin Auto Inc. 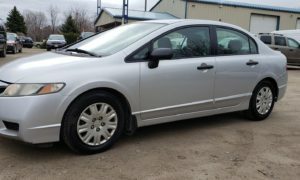 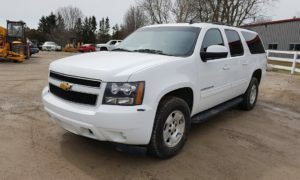 Thinking about selling or trading your Vehicle? 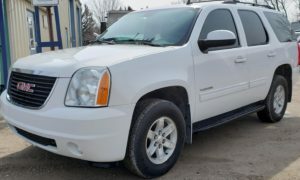 Submit your vehicle information now.